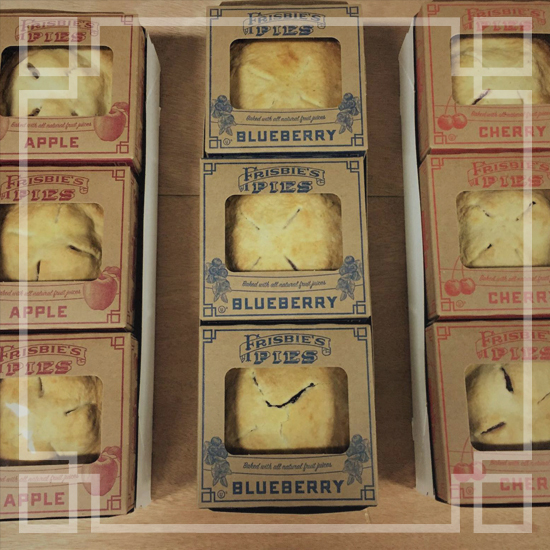 Our case of pies includes 12 individually packaged mini-pies (approximately 4″ across). Choose apple, blueberry, cherry, or assorted (4 of each flavor). Price includes shipping via FEDEX Ground to anywhere in continental US. There may be some settling of product during shipping. Pies are guaranteed fresh for 7 days from date received.